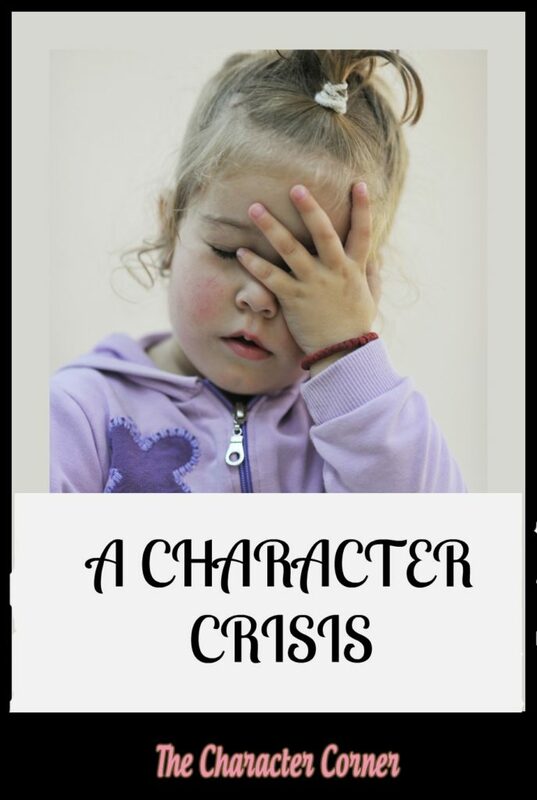 We have a character crisis in our society today! If you don’t believe that, ask any employer how hard it is to find a young person to work for them, that has integrity, will work hard, and be dependable. When one of my sons started working at Kroger, his supervisors and managers were just SO impressed, and loved him. When I came in to shop, they would tell me that he was the best worker they ever had, and that they were so glad he worked there, etc. Do you want to know what impressed them so much about him? 1. Every time that he was scheduled to work, he came in to work. 2. While he was at work, he WORKED! Doesn’t sound all that impressive, does it? After all, he was only doing what he SHOULD have been doing! However, most of the other employees his age or older, didn’t show up many times when they were scheduled, or they called off. While at work, on the clock, they were often in the break room, or hiding somewhere texting on their phone rather than working. 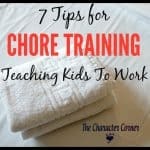 They were lacking in character, and that was evident by their poor work ethic, and lack of initiative and responsibility, among other character qualities. To be honest, I don’t blame these young people totally for their poor work ethic. 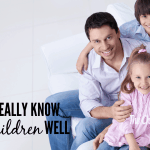 They may be old enough that they should know better, but at the same time godly character takes training, practice, and lots of work on the part of parents. 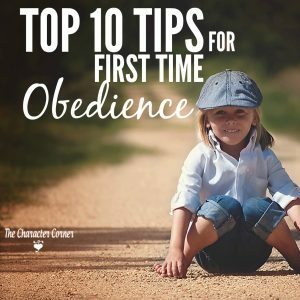 Being born with a sin nature, our kids usually aren’t going to just choose godly character. They are more likely to do what comes with their nature and be selfish, lazy, dishonest, etc. Our job is to encourage them, and teach and train them to help them develop godly character. 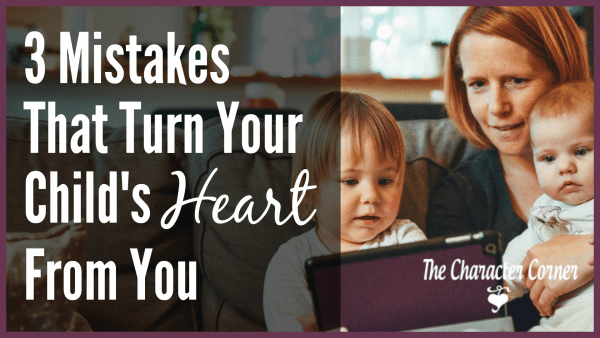 As Christian parents, we need to catch a vision for raising a generation of young people with good, strong Christian character! Nurturing character in our kids is more important than academics, or anything else we can teach. 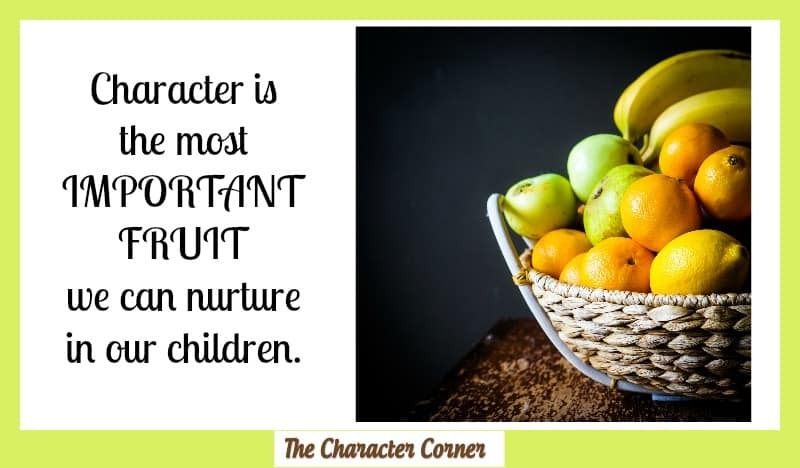 Character is the most important fruit we can nurture in them. It’s not the job of the church, or the Christian school. It’s up to US! We are the best ones to teach them character, because we love them more than any one else will, and we know them better. 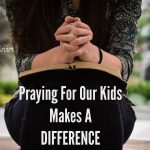 I get excited when I think about the opportunity we have as Christian parents to make a difference in society, by raising our kids to love God, and grow to be like Him. Our kids SHOULD stand out, and be a testimony. However, this won’t just happen unless we put it high on our priority list, and have a plan for how we will help them develop and grow in their character. 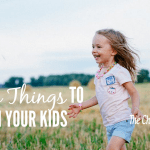 What are you doing to train your kids in character? We have had the same situation with our boys. In fact, being homeschooled, they were shocked to see how some young men and women treated their jobs and fellow employees with so little respect. My youngest son was only 15 when he was offered a management position because he was the most responsible employee in the workplace. I was a bit surprised since he couldn’t legally drive, but someone wanted to hand him the keys to their business. 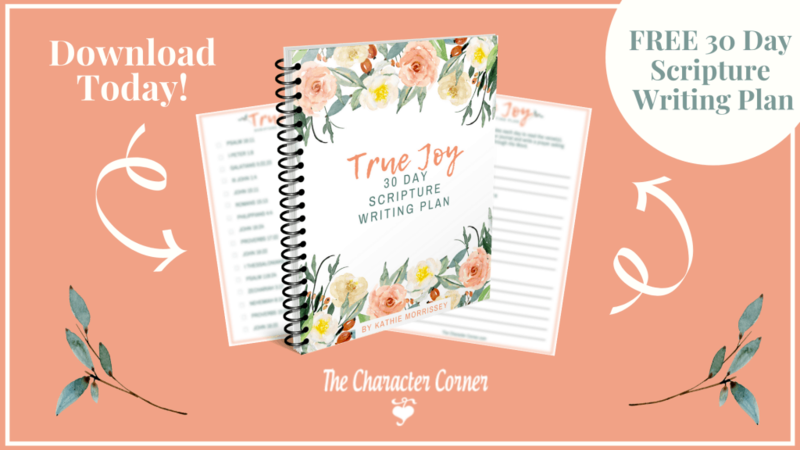 Character training goes a long way. I am glad you are seeking to affect a change for young people in our society!